Looking for private in-home or in-studio Clarinet lessons? Our Tucker teachers are ready to get you started. Find your teacher today! Check out some of our most popular teachers near Tucker, GA including Atlanta, Marietta, Decatur, Alpharetta and Duluth. I am a band director who has played clarinet professionally for the last 20 years. I like to balance my lessons with a variety of excercises and repertoire that are catered to each student's interests, strengths and weaknesses. 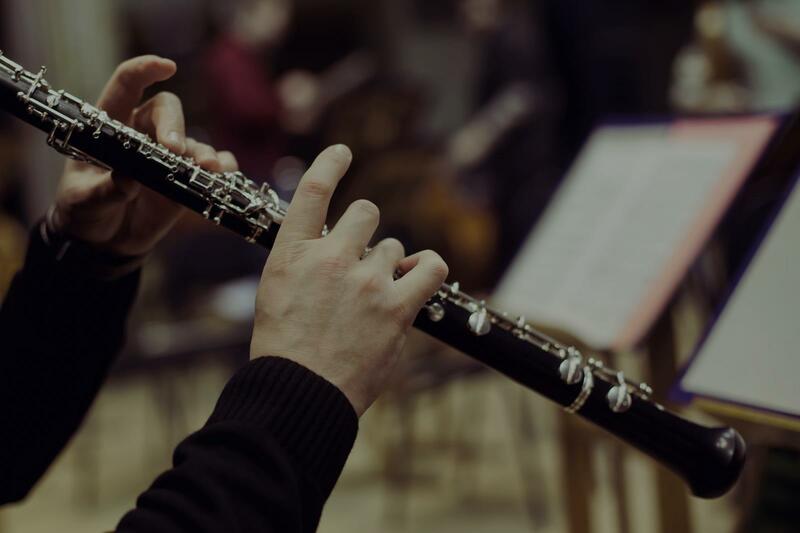 I have both a Bachelors and Masters degree in music education in addition to extensive professional clarinet performance experience and enjoy teaching the clarinet. I am a Grammy nominated Music Educator and encourage students to explore classical and popular styles in lessons. If there is a special time request that is not currently available please reach out. I've taught very beginners to helping adults land successful military band auditions. Am a certified music Educator with a K-12 endorsement in music in IL. Corey was a great instructor for my 4th grader. We wanted him to keep up with his clarinet lessons over Summer break. My son gets very easily frustrated when he struggles and Corey handled it all very well, always giving a new suggestion on what he could do to improve. In just 5 short lessons, Corey helped my son with his embouchure, finger placement, tounging and my son was finally able to play his B and C notes. That had really been holding him back from playing lots of music. Highly recommended! Mr. Ames has been one of my favorite teachers during my time at LA. He is always willing to listen and help his students if they go to him. He is passionate about teaching, his main goal is to help his students succeed in whatever way he can. He always tries to make a fun and worthwhile experience everyone should appreciate the great teacher that he is. Mr. Ames is an amazing teacher! He helped me land a spot in the all district band my freshman year in high school and constantly pushed me to strive and be my best. I highly recommend him for anyone that is looking to have fun and be a better clarinet player. Can't find a teacher in Tucker, GA?